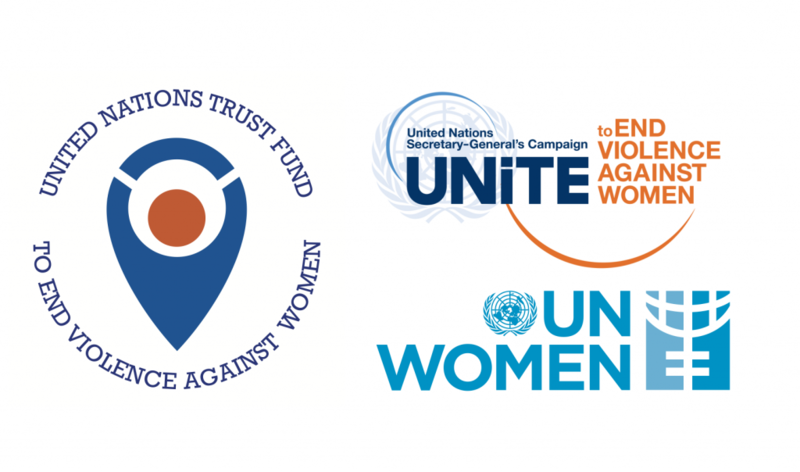 Great Music to End Violence Against Women and Girls – Join Us Today! Carnegie Hall Stage to be turned “Orange” during Concert as part of a global United Nations Campaign to End Violence Against Women At the Scheherazade Initiative concert, Carnegie Hall’s Stern Auditorium /Perelman Stage will be turned “orange” as part of an international campaign by the United Nations Secretary-General’s UNiTE Campaign to End Violence Against Women. The world’s most prestigious concert stage will join a notable list of iconic landmarks around the world that have already been illuminated in orange in solidarity with the global effort to end violence against women and girls, including The Empire State Building, United Nations Headquarters, the Administration Building of Panama Canal, and the Sphinx and Pyramids of Giza. 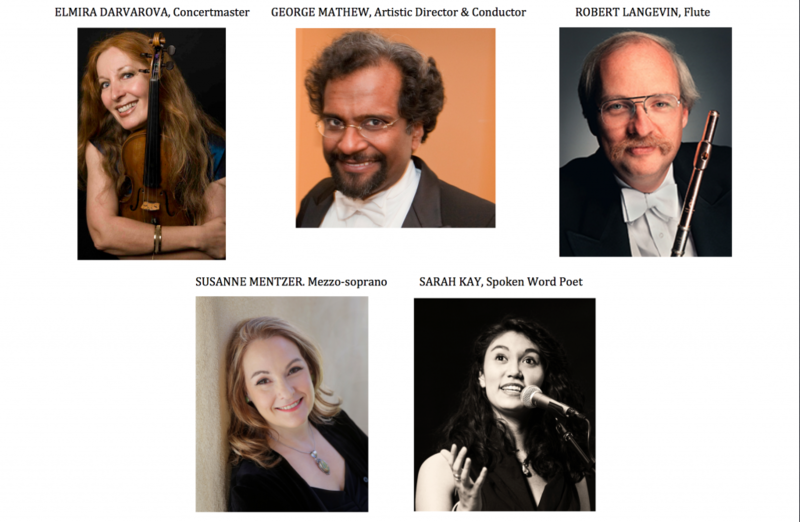 This concert is the culmination of the global Scheherazade Initiative and will feature the great Scheherazade-inspired works of Rimsky-Korsakov and Ravel. At the Scheherazade Initiative concert, Carnegie Hall’s Stern Auditorium /Perelman Stage will be turned “orange” as part of an international campaign by the United Nations Secretary-General’s UNiTE Campaign to End Violence Against Women. 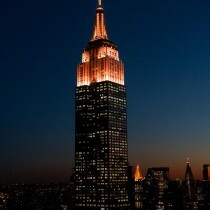 The world’s most prestigious concert stage will join a notable list of iconic landmarks around the world that have already been illuminated in orange in solidarity with the global effort to end violence against women and girls, including The Empire State Building, United Nations Headquarters, the Administration Building of Panama Canal, and the Sphinx and Pyramids of Giza.